For the person who has everything! Producer Andrea Bezzecchi is a master, producing exquisite organic Balsamics served in many Michelin star restaurants. 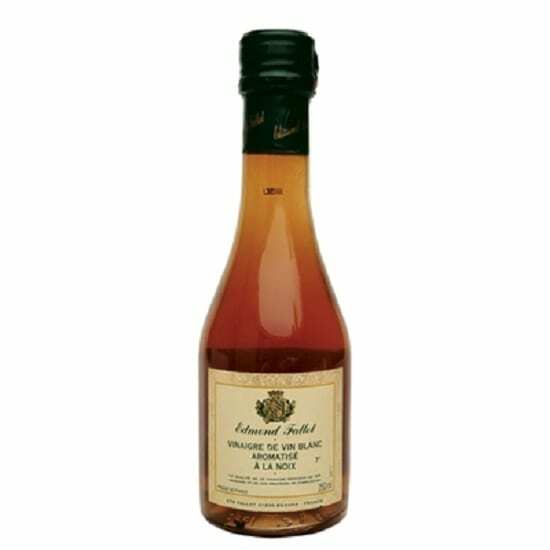 Pure cooked grape must obtained from the organic grapes grown on his estate and aged more than 25 years in barrels inherited from his great grandparents. 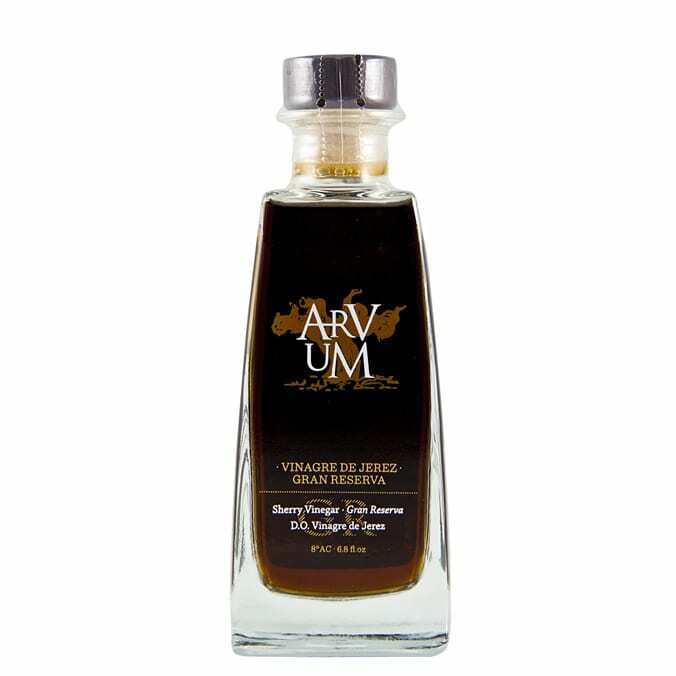 This luscious “Gold” Balsamic is placed in the hand blown glass bottle which identifies the region of Reggio Emilia . Each bottle is traceable to the barrel. A magnificent gift for that special person or a couple!